Many customers, when searching for a good restaurant, coffee shop, bookstore or other business in their city or town turn to Google as their first source for available business information. 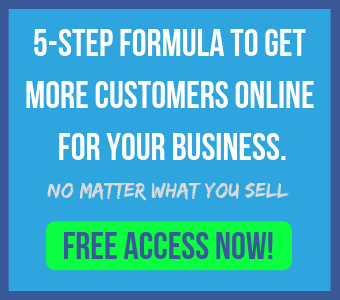 If your business’ information on Google search pages is missing or sparse, however, you just might lose that potential customer to a competitor who has more thorough information available. 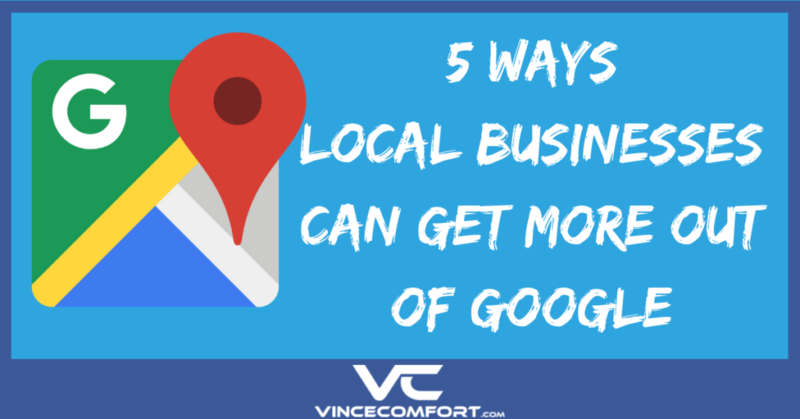 Here are 5 ways local businesses can get more out of Google, and use it to help become more visible to local and visiting customers. 1. Locate, Customize and Maintain Your Google Business Page.